Description The single-shot autocorrelator ASF Single Shot Femtoseconde autocorrelator is designed to monitor the pulse duration of high-speed oscillators and amplifiers, as well as to adjust real-time amplification systems. There are four basic models of the ASF family covering a wide range of possible operating wavelengths. The ASF-5 system can measure pulses of a few cycles with a pulse duration as short as 5 fs. The system is based on a non-dispersive beam dispersion technique offering the best accuracy for pulse measurement of a few cycles. The ASF-15 system is a compact unit for routine characterization of the output of the high-speed, low repetition amplifier as well as the output of the bootstrap oscillator in the range of 15 fs to 200 fs. The ASF-50 and ASF-200 units offer a longer pulse duration measurement limit for the development and tuning of ultrashort pulse amplifiers. 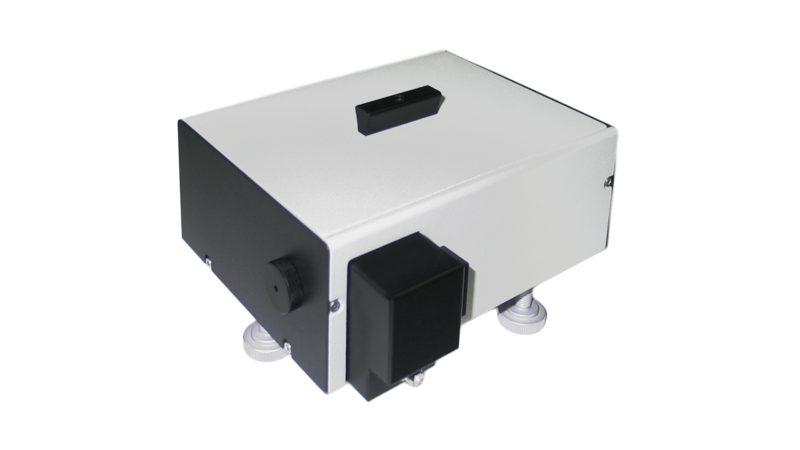 The ASF-200 is also used for precise control of the pulse duration at the output of commercial laser systems with a tunable compressor unit.